Ultimate Nightly Essense™ contains key enzymes that support a wide range of systems and promote cardiovascular ,immune and gastrointestinal health. 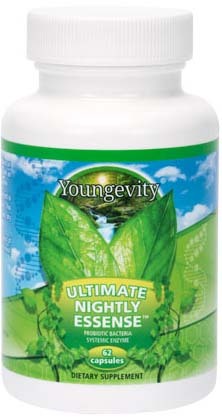 Ultimate Nightly Essense™ encourages normal hormonal balance, cholesterol levels, and healthier looking skin. Includes 1 Bottle (62 capsules). 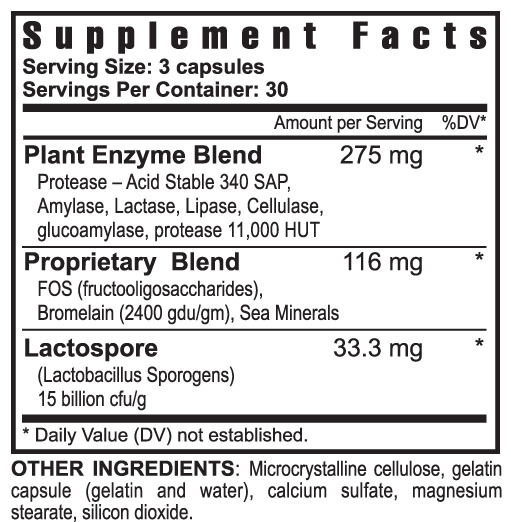 Ingredients: Probiotic Bacteria Blend, (Bifidobacterium bifidum, Bifidobacterium breve, Bifidobacterium infantis Bifidobacterium longum, Lactobacillus acidophilus, Lactobacillus brevis, Lactobacillus bulgaricus, Lactobacillus casei, Lactobacillus helveticus, Lactobacillus lactis, Lactobacillus plantarum, Lactobacillus rhamnosus, Lactobacillus salivarius, Streptococcus thermophile), Systemic Enzyme Blend, (Protease, Papain, Bromelain, Nattokinase, Seaprose-S), Rutin, Inulin (FOS), rice extract and capsule (vegetable cellulose, water. 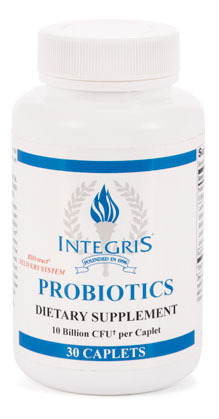 With the use of BIO-tract® technology, Integris Probiotics are designed to protect the majority of the supplement’s probiotics from gastric acid, while providing optimal release of live organisms throughout the digestive tract. This formula features BIO-Tract® technology, which is designed to protect the majority of the supplement’s probiotics from gastric acid. 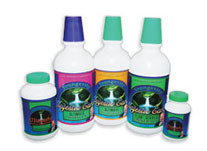 Your body will benefit from an optimal release of live organisms throughout the digestive tract to support immune and digestive function. 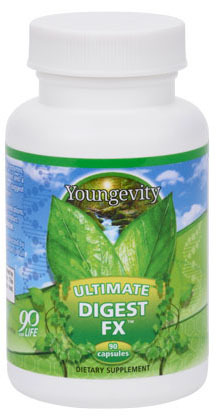 Results – better immune support, better bowel support and better digestive support. 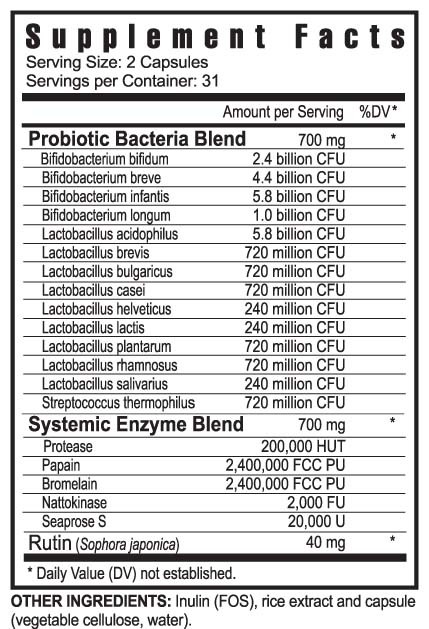 * Ingredients: Probiotic Blend (Lactobacillus acidophilus, Bifidobacterium bifidum, Bifidobacteriumn breve, Bifidobacterium infantis, Bifidobacterium longum, Lactobacillus fermentum, Lactobacillus casei, Lactobacillus rhamnosus, Lactobacillus plantarum, Streptococcus thermophiles), Fructo-oligosaccharides (FOS), microcrystalline cellulose, hydroxypropyl methylcellulose, pectin, sodium carbonate (anhydrous), silicon dioxide, stearic acid, tumeric (color). 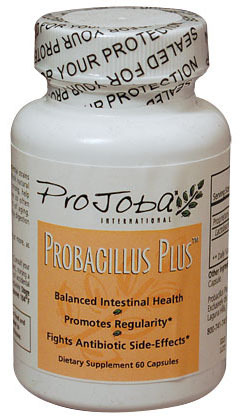 Probacillus Plus™ is a blend of natural essential strains of bacilli specifically formulated to establish natural intestinal balance and promote healthy digestion and regularity. These “friendly bacteria”, 4 billion strong, promote a healthy intestinal balance, which can become degraded by candida, travel, and the effects of aging. * RECOMMENDED USAGE: Take 2 capsules daily or more, as needed. CAUTION: For adults only. Keep out of reach of children. Consult your health care professional before using if you are pregnant , nursing a baby. or are taking any prescription medications. In case of accidental overdose, call a physician or poison control center immediately. Store at room temperature and avoid excess heat above 104° F (40° C). 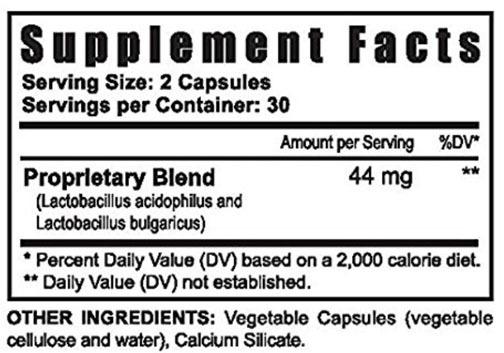 Ingredients: Lactobacillus acidophilus and Lactobacillus bulgaricus, Dextrose, Magnesium Stearate and Vegetarian Capsule. 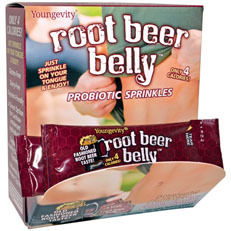 Root Beer Belly™ is a root beer flavored, microencapsulated probiotic sprinkle providing you with 5 of the most advantageous probiotic strains on the market. Microencapsulation makes is more likely that a probiotic will survive stomach acidity, allowing it to cultivate and provide you with several benefits starting with a healthy digestive and immune system. WARNING: If you are pregnant or nursing consult with your healthcare professional before taking this product. KEEP OUT OF THE REACH OF CHILDREN. 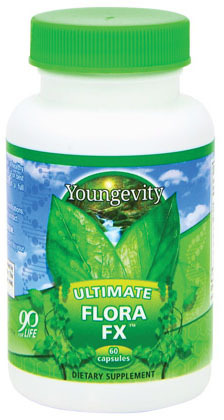 Ultimate Flora Fx™ is a proprietary blend of pre- and probiotics formulated to support and maintain healthy digestive function which is imperative for optimal nutrient absorption and metabolism. 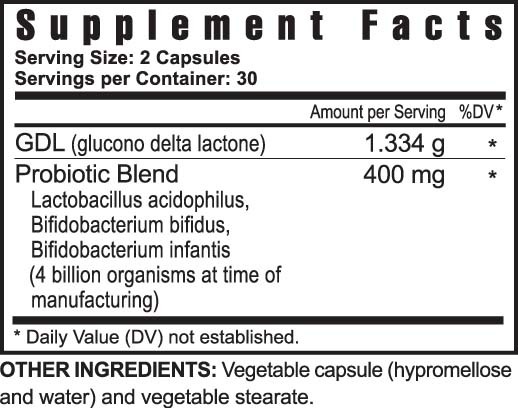 Ultimate Flora Fx™ also contains the prebiotic glucono delta lactone (GDL) a patented naturally-occurring agent that nourishes the beneficial bacteria in the small intestine helping to promote intestinal health. For best results, use Ultimate Flora Fx™ as part of a complete nutritional program that includes Ultimate Classic® and Ultimate EFA™ or EFA Plus™. * This product may also be used in conjunction with Ultimate Cleanse fx™. * DIRECTIONS: Take two capsules daily or as directed by your healthcare professional. WARNING: If you are pregnant nursing or taking medications seek the advice of your healthcare professional before taking this product. KEEP OUT OF HE REACH OF CHILDREN. 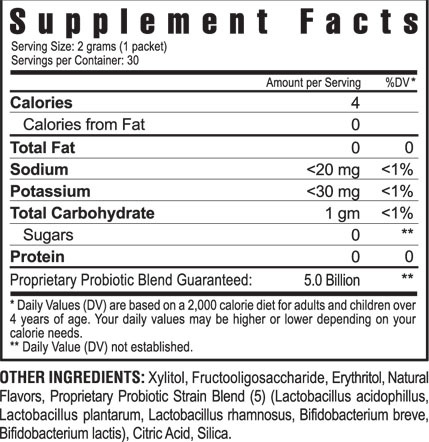 Ingredients: GDL, Probiotic Blend, Lactobacillus Acidophilus, Bifidobacterium Bifidum, Bifidobacterium Infantis, Vegetable Capsule, vegetable Stearate.